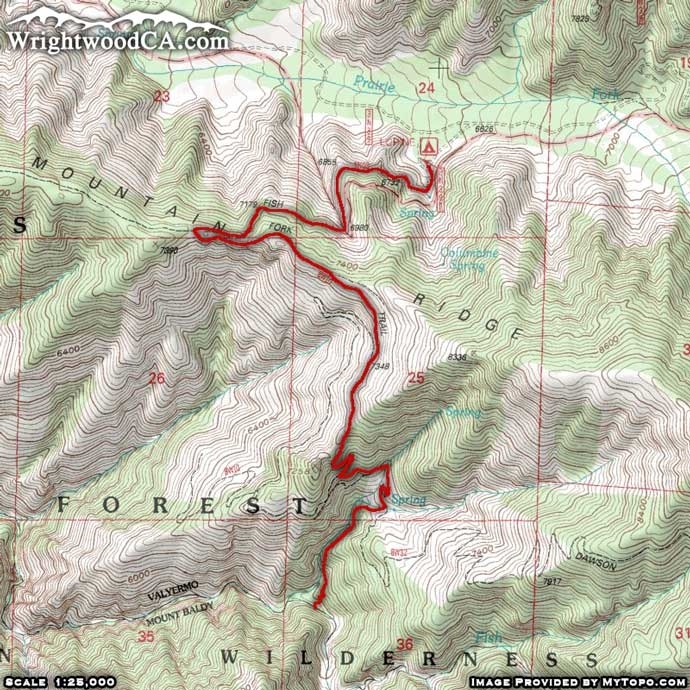 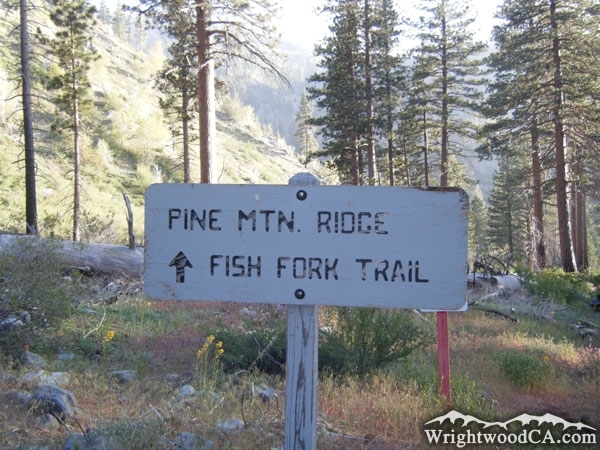 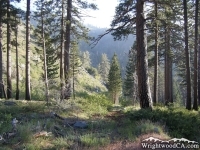 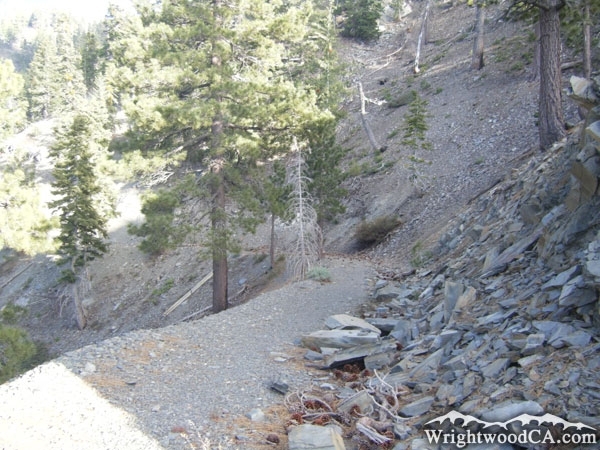 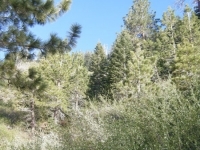 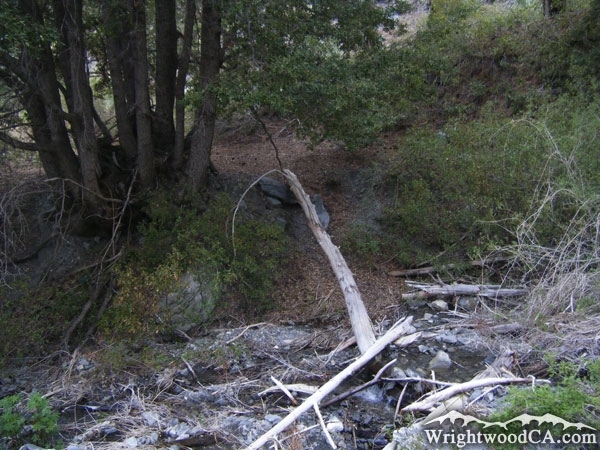 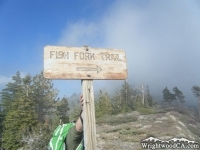 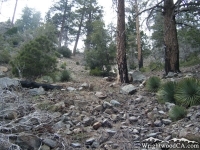 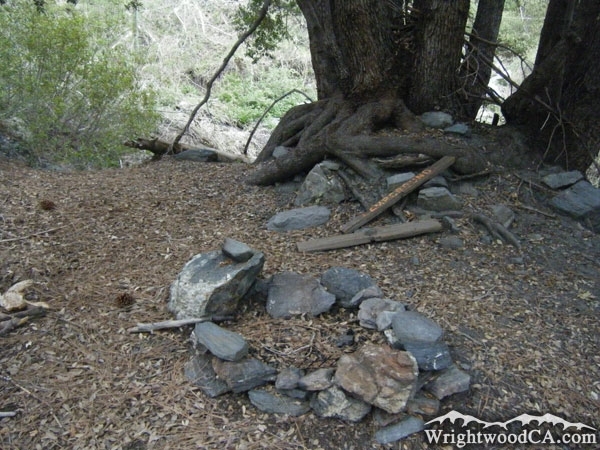 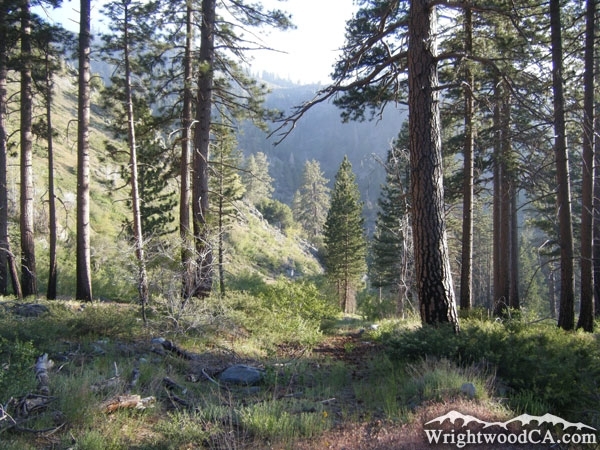 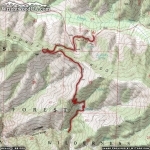 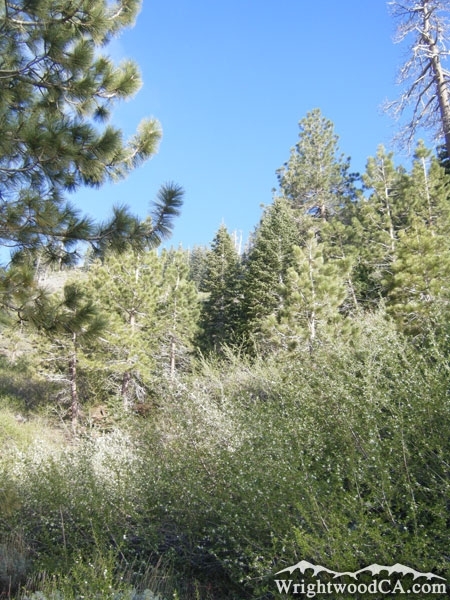 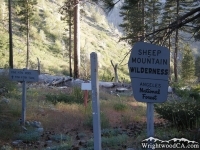 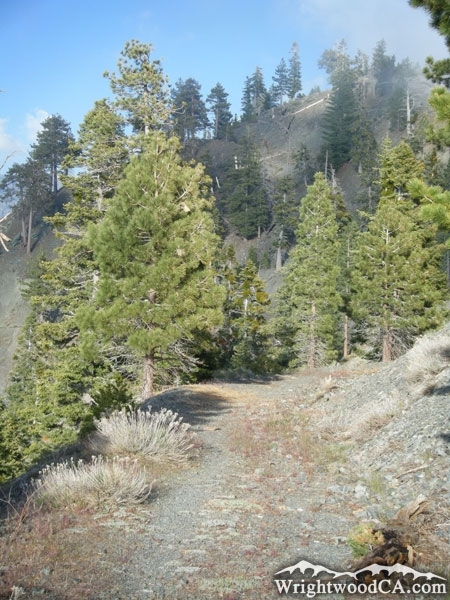 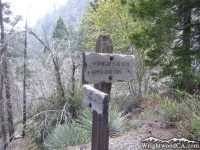 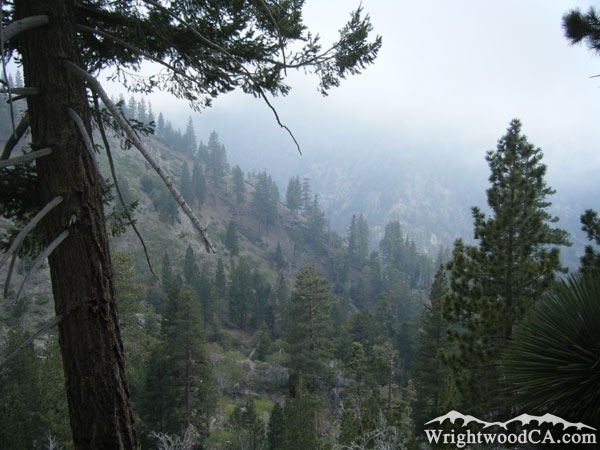 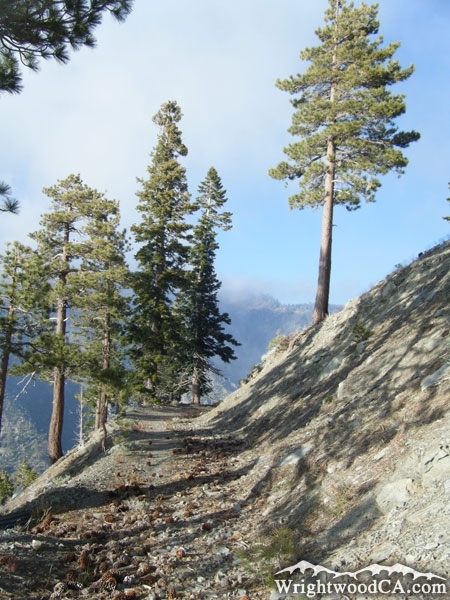 The Fish Fork Trail is located south of Wrightwood, running from Prairie Fork, along Pine Mountain Ridge, and down into Fish Fork. 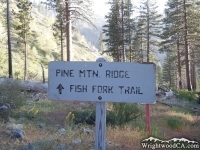 The trail starts near the entrance of Lupine Campground and travels up Pine Mountain Ridge with the Pine Mountain Ridge Trail. 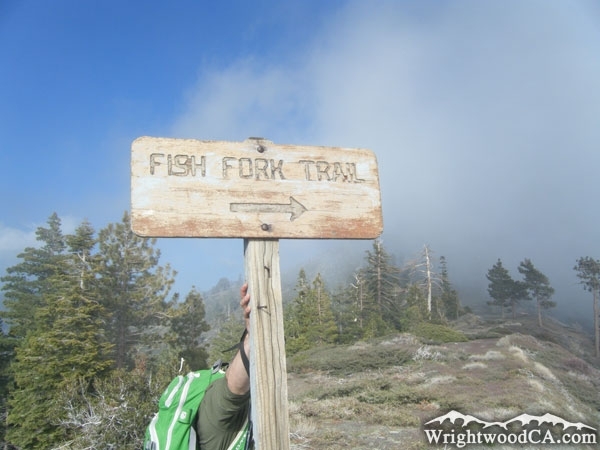 At the top of the ridge, the Fish Fork Trail traverses down to the east, toward Fish Fork. 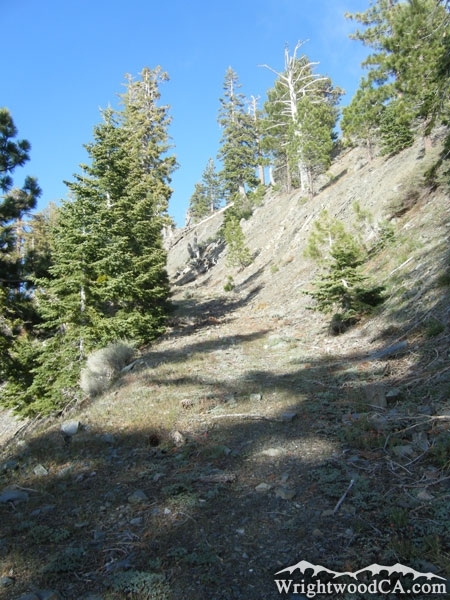 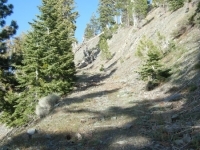 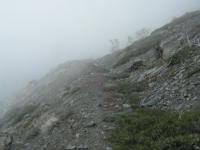 Since the trail is poorly maintained from this point on, sometimes it is easier to simply cut across the side of the mountain and drop directly down into the canyon above Fish Fork, bypassing the long switchbacks on the side of Pine Mountain Ridge. 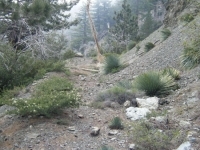 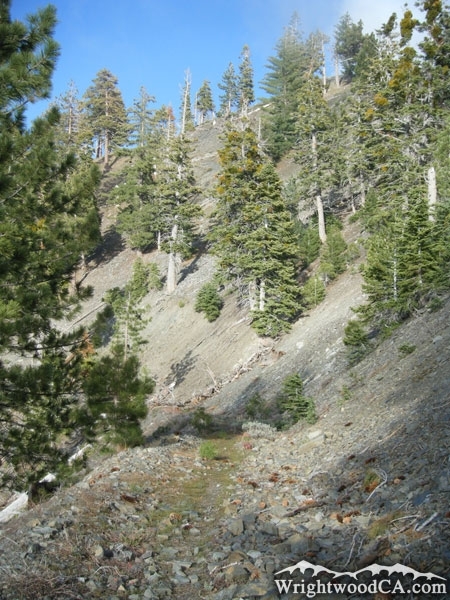 If you manage to find your way to this canyon, drop straight down to the trail's intersection with the Dawson Peak Trail. 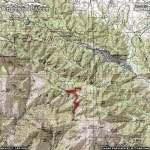 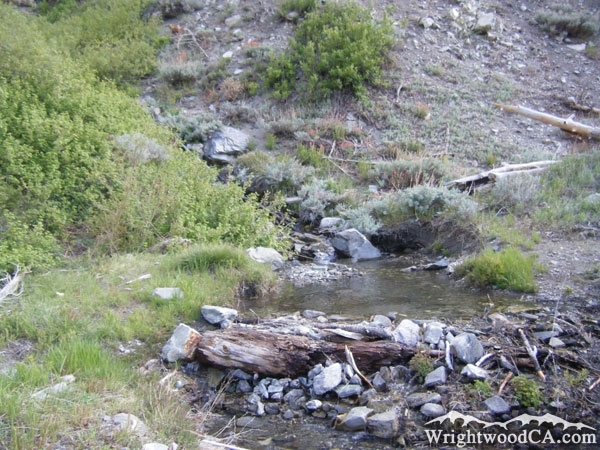 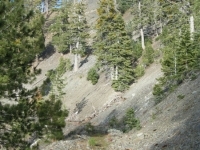 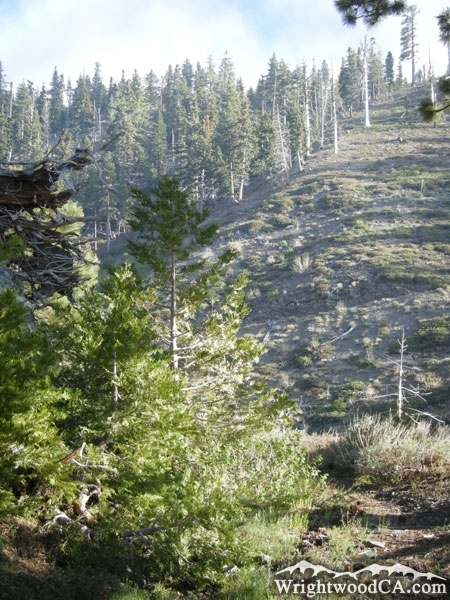 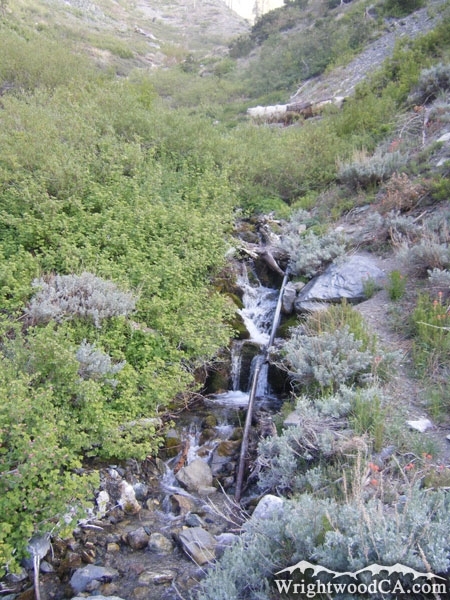 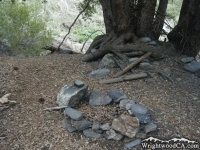 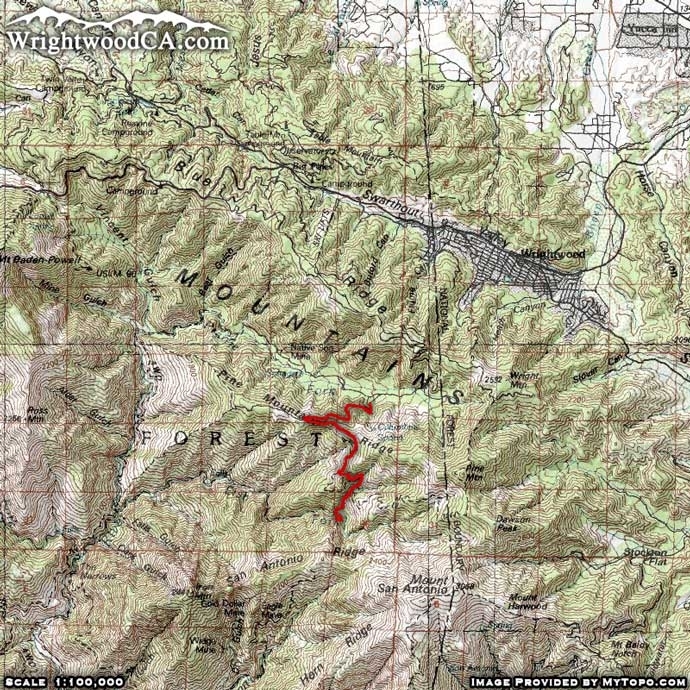 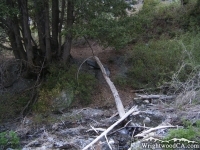 There are small campsites in this area as well as a creek as a water source. 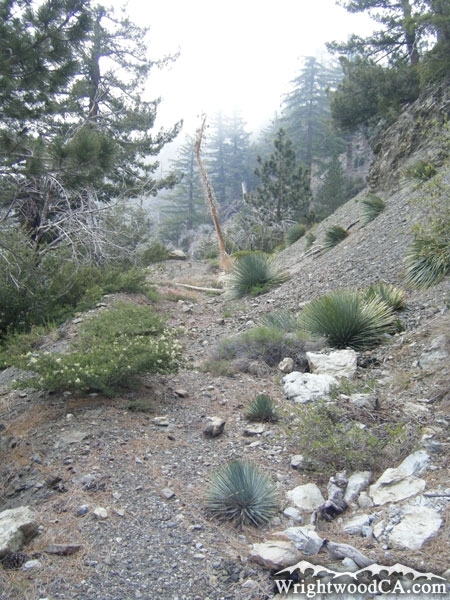 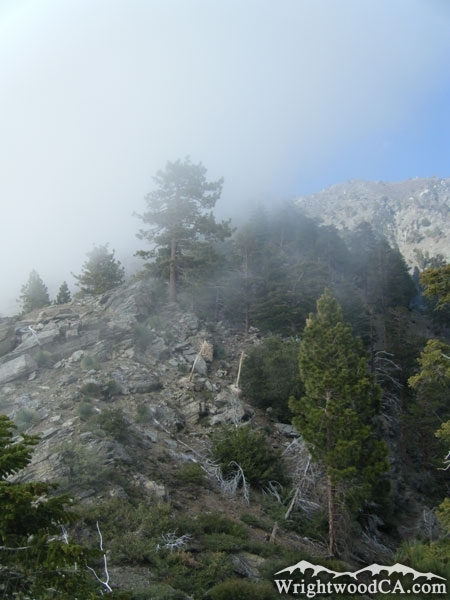 If you're feeling adventurous and don't mind climbing through the overgrown vegetation on what's left of the trail, continue down to the actual Fish Fork, at the base of Mt Baldy and Iron Mountain. 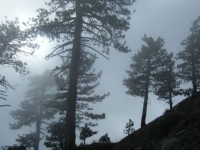 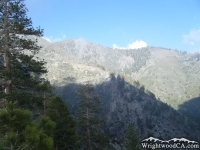 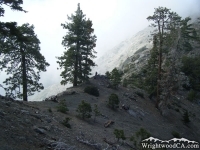 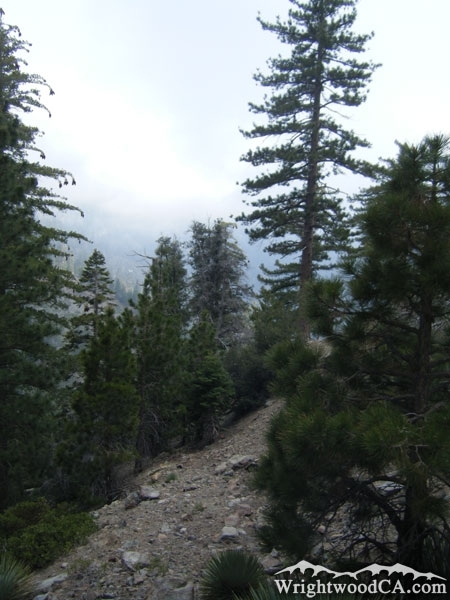 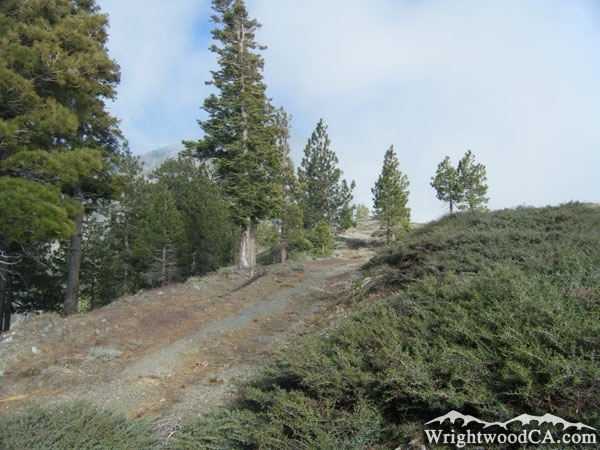 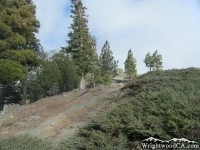 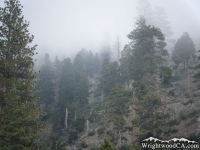 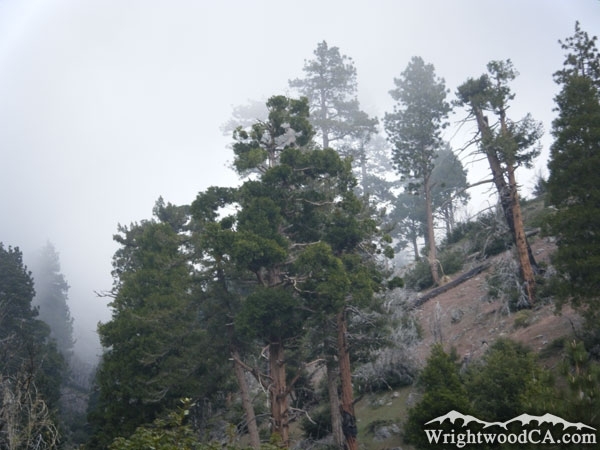 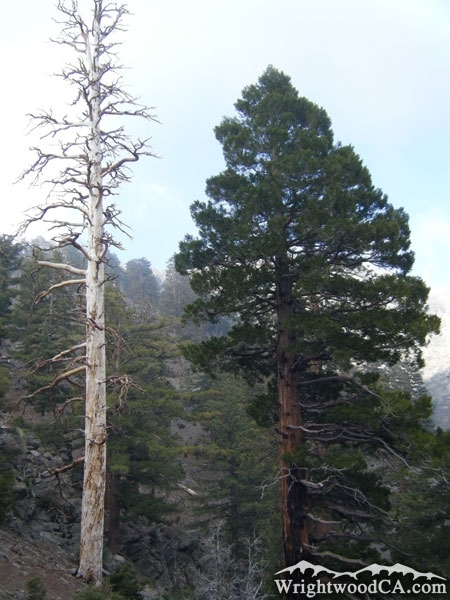 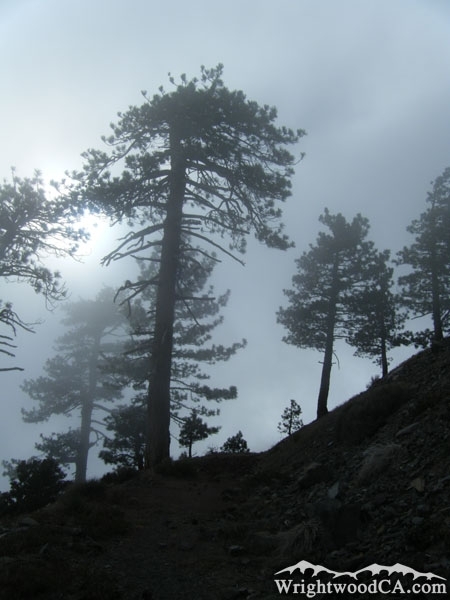 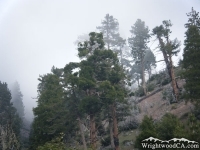 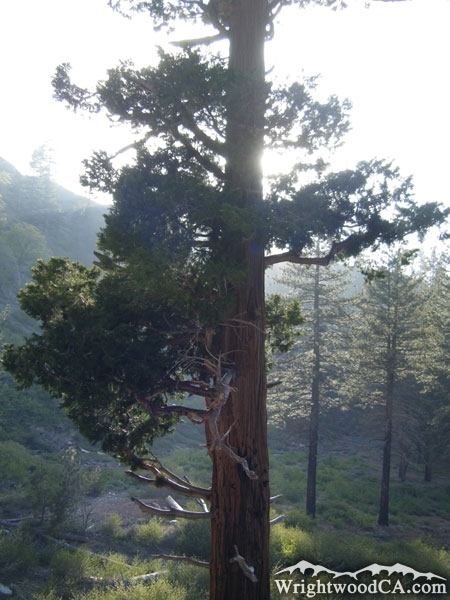 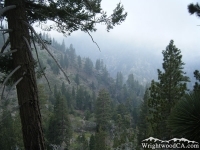 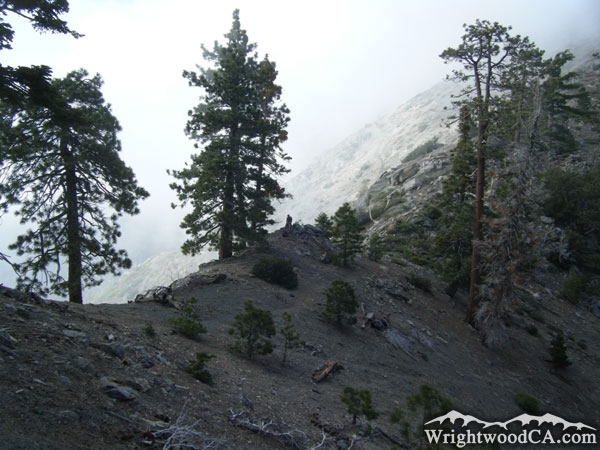 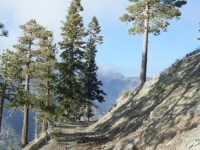 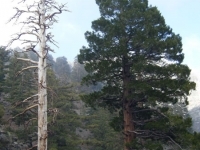 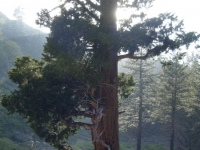 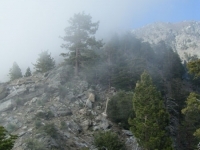 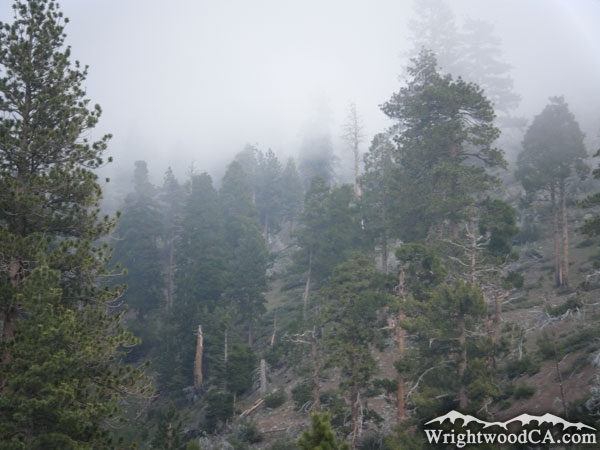 Take Hwy 2 westbound from Wrightwood, past Big Pines and up to Inspiration Point. 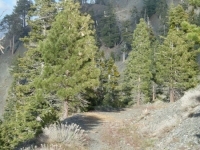 From Inspiration take Access Road 3N06 westbound, past both of Mountain High's Ski Resorts and past both Blue Ridge and Guffy Campgrounds to its intersection with Access Road 3N39. 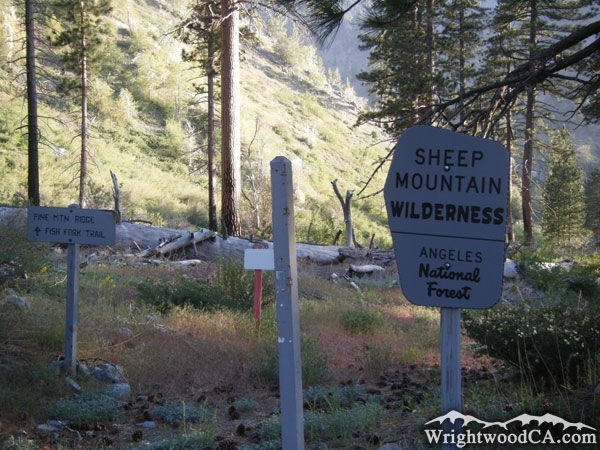 Take Access Road 3N39 southbound to Lupine Campground, where you will find the trail head. 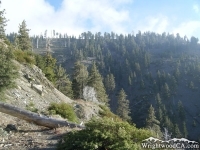 A second (and much more difficult) option would be to take the 3N06 Access Road from Inspiration Point all the way to the North Backbone Trail head (where Wright Mountain meets the north ridge of Pine Mountain) and hike about 2 miles on the North Backbone Trail. 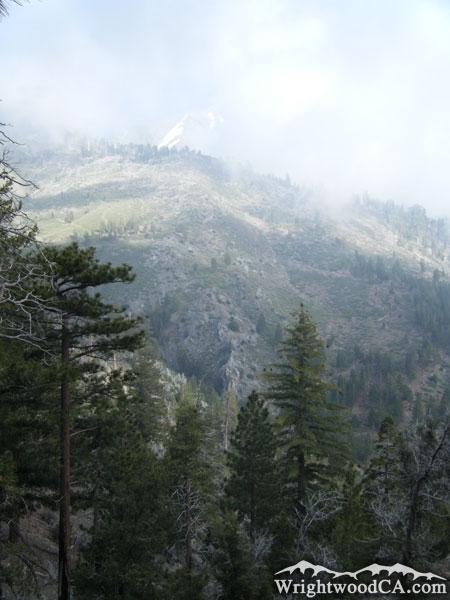 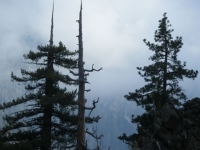 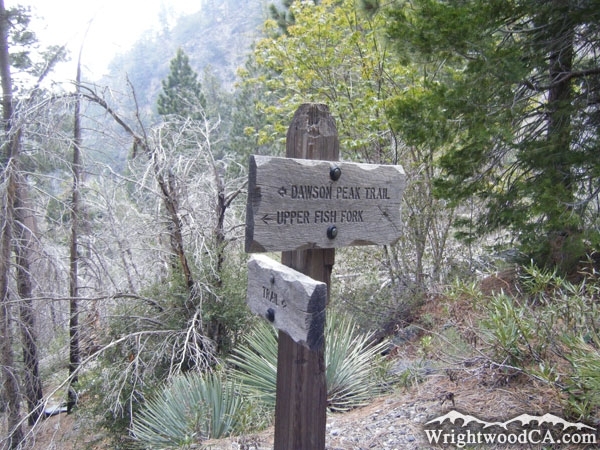 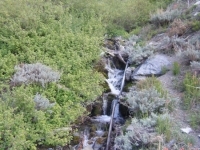 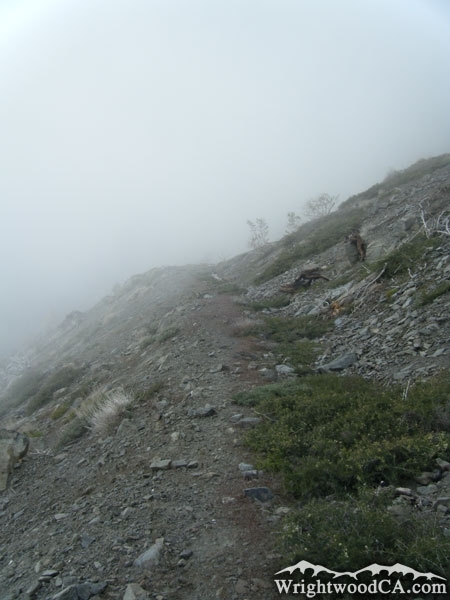 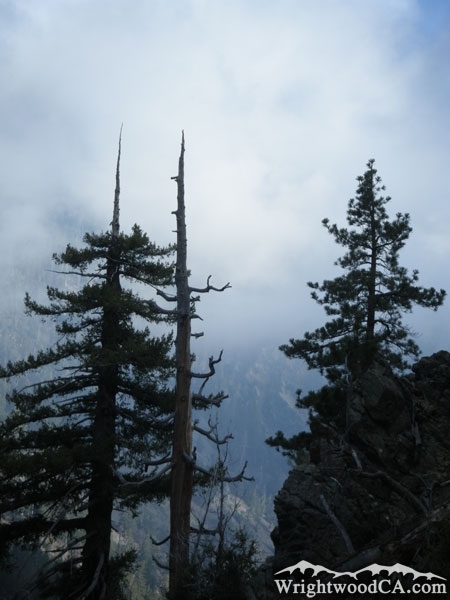 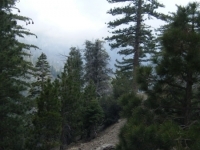 Once you reach the saddle between Pine Mountain and Dawson Peak, take the Dawson Peak Trail down into the Fish Fork Canyon area for 4.6 miles, where it connects with the Fish Fork Trail.